Avocent Amiq-ps2 Server Interface Module For Vga Video, Ps/2 Key.. 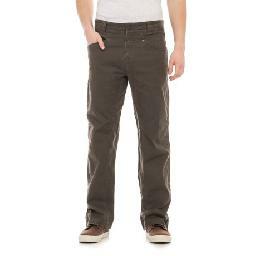 Transcend Ultimate 16 Gb Compactflash - 160 Mb/s Read - 120 Mb/s..
Royal Robbins Billy Goat(r) Stretch Pants - Upf 50 , 6-pocket (f.. The Glycemic Load Counter: A Pocket Guide To Gl And Gi Values Fo..
Men's tan ?Cloud CVO? canvas trainers with a vulcanised rubber sole from Sperry. Showcasing a tan canvas upper, the 'Cloud CVO' sneakers combine a lace up front with tonal stitching and a clean, rounded toe. Complete with a textured rubber outsole, razor-c..